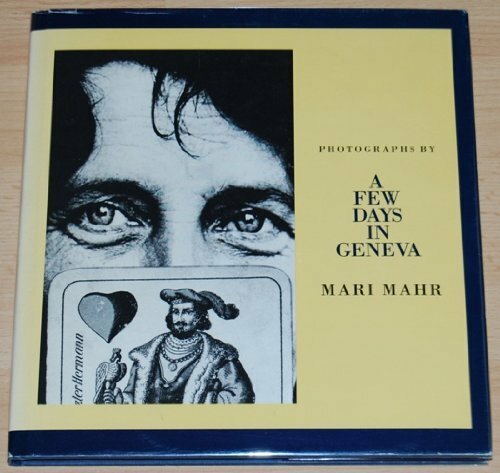 Though virtually unknown in the United States, Mari Mahr is considered to be an important force in British photography. Granted the prestigious Sun-Life\Fox Talbot award in 1989, her work was also exhibited prominently at the Houston Fotofest. Her images are photographs of constructions, collages, and assemblages she has devised through which she creates impressive and intriguing visual narratives.